All purpose plant food. Feeds up to three months. Perfect for potted plants. Simply shake on. 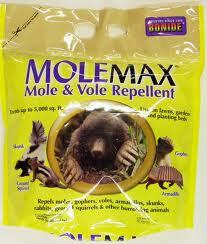 MoleMax Mole and Vole Repellent. 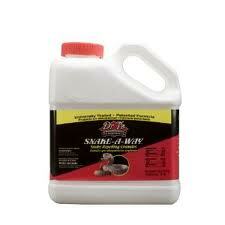 Repels moles, gophers, voles, armadillos, skunks, rabbits, ground squirrels and other burrowing animals. Kills the mound in 12 Hours." 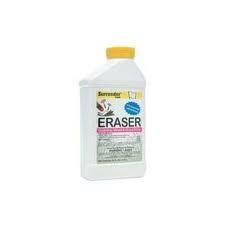 Eraser Systemic Weed and Grass Killer. 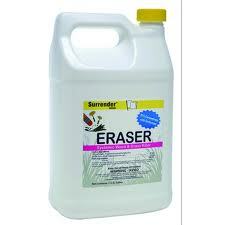 Eraser Systemic Weed and Grass Killer. 41% concentrated with surfactant. Makes up to 21 gallons. Covers up to 6300 sq. ft.
Controls Scales, Thrips, Leafhoppers, Japanese Beetles, Codling Moths and other listed sucking and chewing insects. 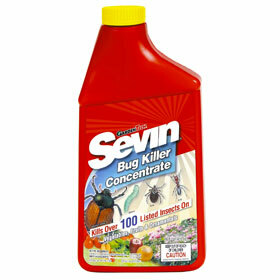 Also controls mosquitoes and small flying insects. Use on asparagus, tomatoes, lettuce, melons, squash, apples, blackberries, citrus fruits, ornamentals, roses and carnations, plus other listed fruits and vegetables. Protects your roses, flowers, and vegetables. 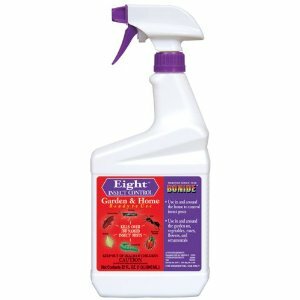 Protects against Alfalfa, Loopers, Ants, Aphids, Armyworms, Asian Ladybugs, Bagworms, Beetles, Borers, Citrus Black Flies, Codling Moths, Corn Earworms, and other insects. 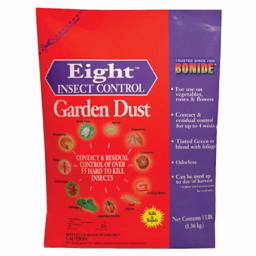 Contact and Residual control of over 55 hard to kill insects. 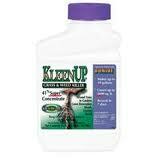 Use on vegetables, roses and flowers. 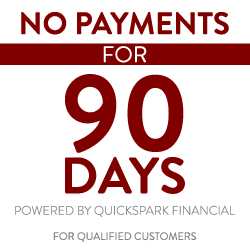 Contact and residual control for up to 4 Weeks! 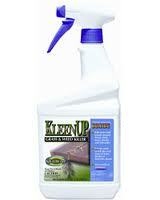 Kills over 100 insect Pests. 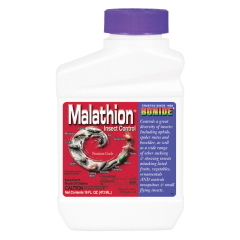 Protects vegetables, fruits, and ornamentals. 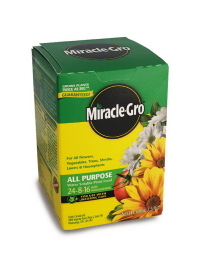 Instantly Feeds all garden plants and houseplants. For use with watering can.